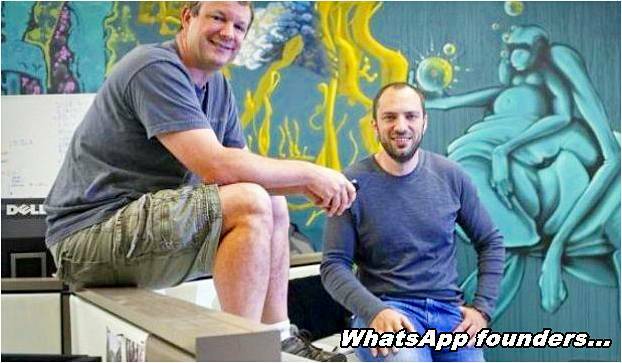 If you still don’t know who the creator of WhatsApp is, today we’re telling you the interesting story of the founder of one of the world’s most successful applications. It’s Jan Koum, the Ukrainian who arrived in the early 1990s in the United States without knowing hardly any English, and after nine years of working for the Yahoo! platform. as director of the operations team. 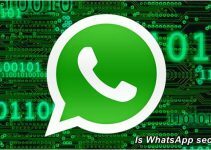 In 2009, Jan Koum founded WhatsApp with engineer Brian Acton as co-founder, and today the application has no fewer than 1.2 billion active users each month. Jan Koum was born in 1976 in Kiev, Ukraine. The son of a housewife and a master builder did not have an easy childhood, his poor family had no hot water at home and the situation worsened over time. In 1992 Koum emigrated with his mother and grandmother to California where a social welfare program gave them a small apartment, later the idea was to meet his father, but he eventually stayed in Ukraine. At first Koum was working in a supermarket while his mother was babysitting for a better future, and it was at the age of 18 that he began to show an interest in programming. 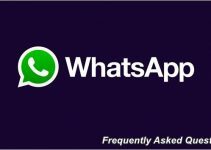 You may also be interested: What is WhatsApp and How Does It Work? At that time Koum combined his work as a safety tester for Ernst & Young with his studies at San Jose State University. In 1997 he was hired by Yahoo to work as an infrastructure engineer and soon after met his partner and colleague Brian Acton with whom he would form the WhatsApp company. This 41-year-old entrepreneur is a man with solid principles, modest and jealous of his private life, who has always made his idea very clear regarding this instant messaging service, which is none other than communication in a secure and private way. Due to the popularity of Facebook, in 2012 Mark Zuckerberg, the founder of Facebook contacted Koum to conduct conversations that did not fully materialize until February 9, 2014. 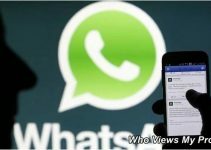 Zuckerberg invited Jam Koum to his home to formally propose a deal with Jam Koum that would link the application to the Facebook dashboard, ten days later Mark Zuckerberg announced the acquisition of WhatsApp for $19 billion (other sources estimate the sale at $21.9 billion). 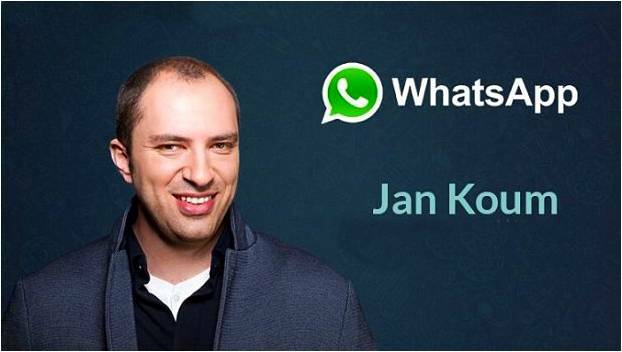 With the acquisition of WhatsApp, application founder Jan Koum explained in a very humble statement that “the connection between users and the growth of this service has been driven by simple, instantaneous and robust capabilities”. Mark Zuckerberg, on the other hand, stressed that this alliance allows everyone “a more connected and open world”.